Want to dine at restaurants nearby and get typical Italian food, discounts and more? Boat2go lets you have a great dining experience. Save on your shopping with our vouchers and discounts. Showing the proof of rent, you’ll get discounts with our affiliated. 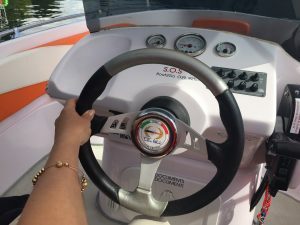 Boat2go wants the best for your vacation. Dining and Lodging are very important and we have the best affiliated in the area. Cut prices, advantages and much more nearby Boat2go.